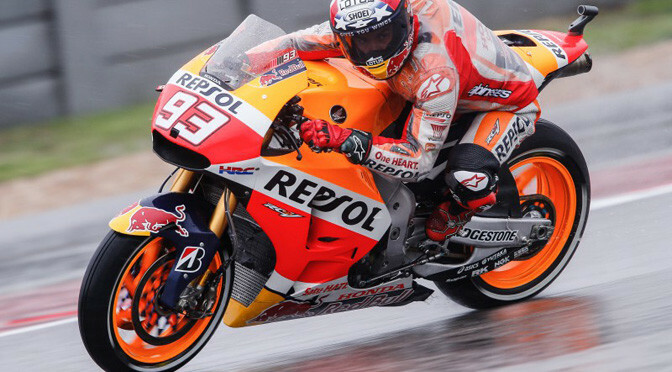 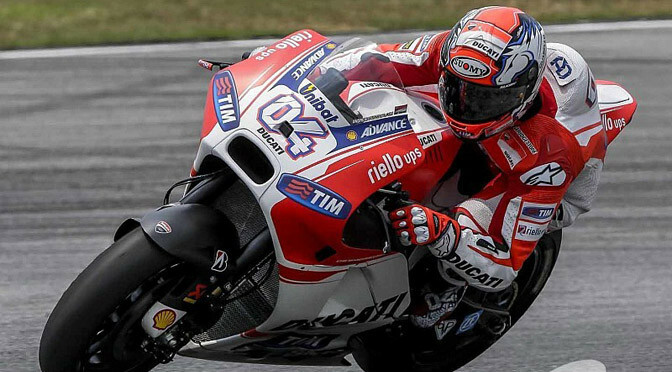 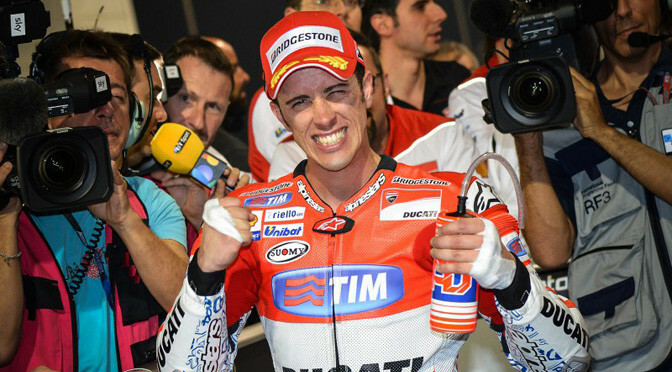 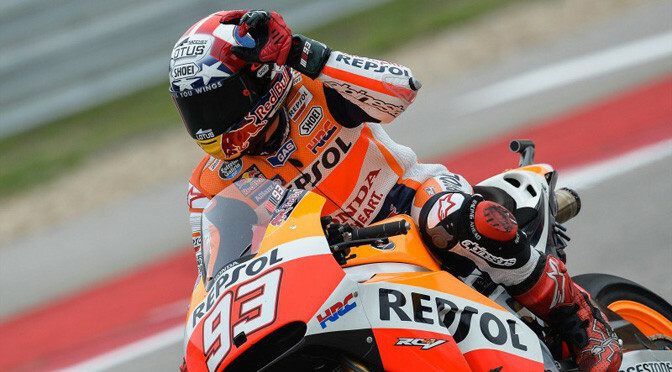 Marc Marquez and Dani Pedrosa finished the first three-day test of 2015 on top of the time sheets, with both riders over half a second faster than their closest rival. 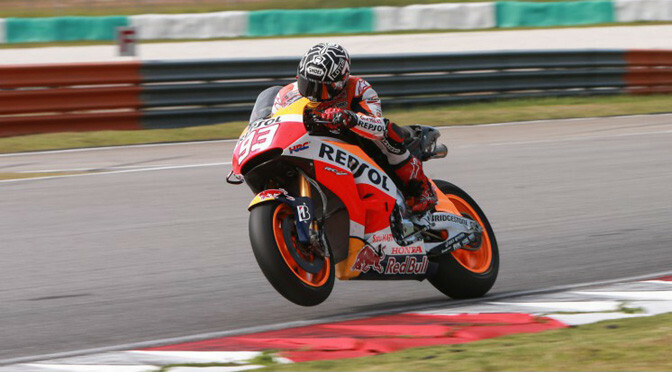 This morning during the cooler temperatures, Repsol Honda’s World Champion Marquez recorded the fastest ever time on two wheels around the Sepang circuit with his time of 1’58.867 on lap 8 – of 52 – (beating his own record of 1’59.533 from the 2014 Winter test), as all the riders took to the track in a time attack. 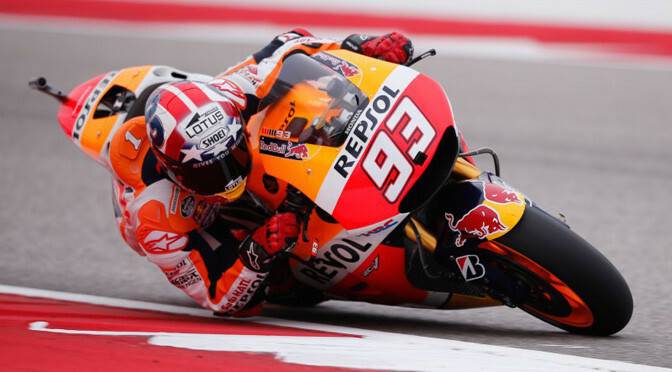 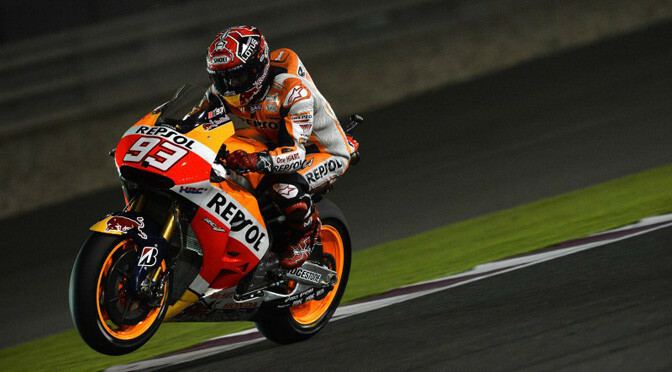 In the afternoon, Marquez completed a 20 lap race simulation, and gained valuable data about the current spec Honda. 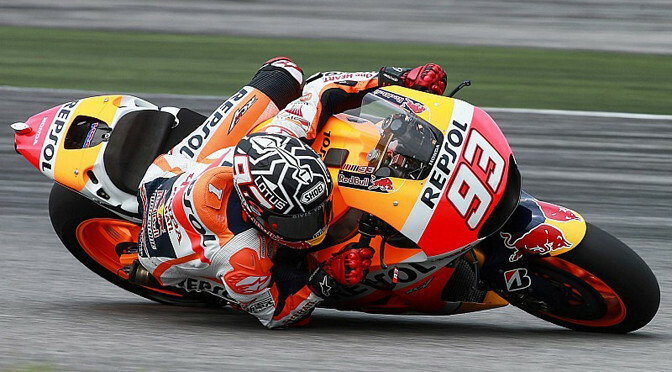 Pedrosa, whose morning time was just 0.139 off Marquez, also did a 20 lap race simulation in the afternoon – with 10 laps under 2’01 – and fine tuned his settings on his 2015 RC213V in preparation for the next test here in two weeks. 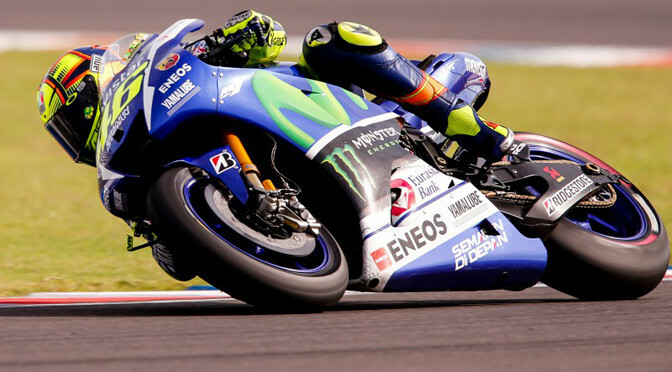 He recorded his time of 1’59.006 on lap 11 of 41. The HRC engineers will now take the data collected from this test back to Japan to analyse and prepare for the second Sepang test, due to take place on the 23-25 February.